FRANKFURT -- German supplier Knorr-Bremse said it would apply for another extension of its takeover offer for Sweden's Haldex after the European Commission indicated it was likely to launch an in-depth review of the deal. "Knorr-Bremse takes a confident view on the potential in-depth investigation by the EU commission in Phase II," Knorr-Bremse said in a statement on Wednesday, adding it wanted to extend the acceptance period for the offer to Feb. 9, 2018. Knorr-Bremse said in December it had acquired 86 percent of shares in the bid for Haldex, including the shares it already owned, after winning a bidding war with ZF Friedrichshafen. 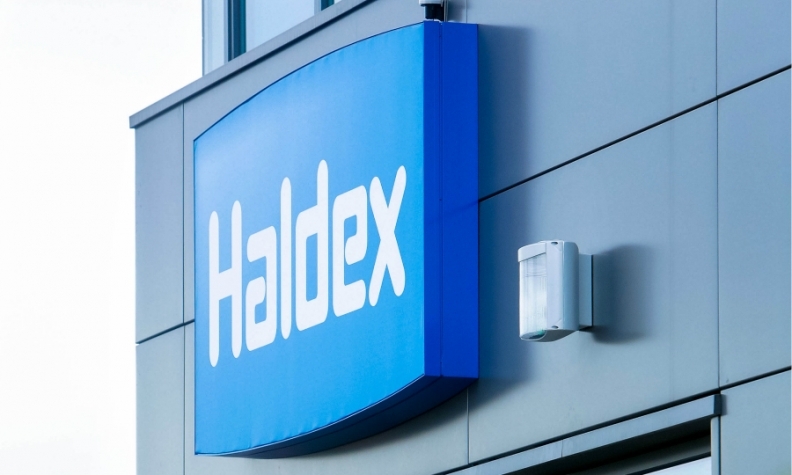 The two German rivals had both wanted to buy Haldex, lured by its expertise in brake systems for trucks and trailers which car suppliers want to develop into autonomous driving systems. Knorr-Bremse had most recently extended the acceptance period to Sept. 26 in April, citing the time it would take to obtain regulatory clearance and prepare potential remedies.